Liverpool Football Club are delighted to announce they have agreed a deal to sign Manchester City's James Milner, subject to a medical. 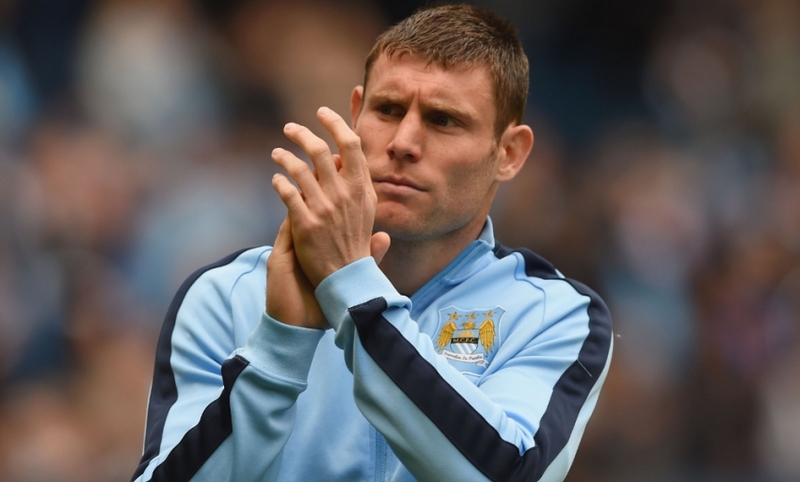 Milner will arrive at Anfield having lifted two Barclays Premier League titles, an FA Cup and a League Cup during his five-year spell with City. The 29-year-old is also firmly established as a regular for England and has notched 53 caps to date. Having also represented Leeds United, Newcastle United and Aston Villa, Milner has lined up against Liverpool 24 times in total during the course of his career.